Vegetated fields at Long Valley, Hong Kong, provide a superb habitat for any rails or crakes on migration. Lately, while we’re scoping hopelessly for the Spoon-billed Sandpiper in Mai Po, a rare bird alert was sent out by an avid birder, Allen Chan. 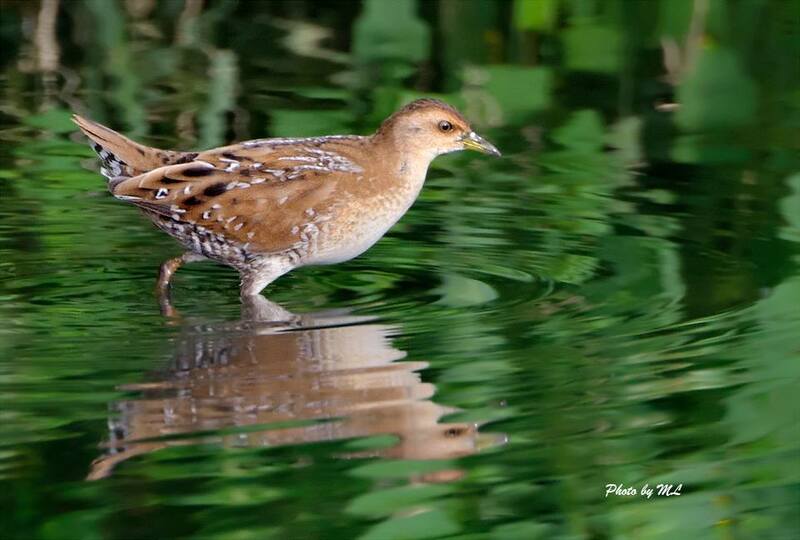 Apparently he found a White-browed Crake, a second record for Hong Kong! 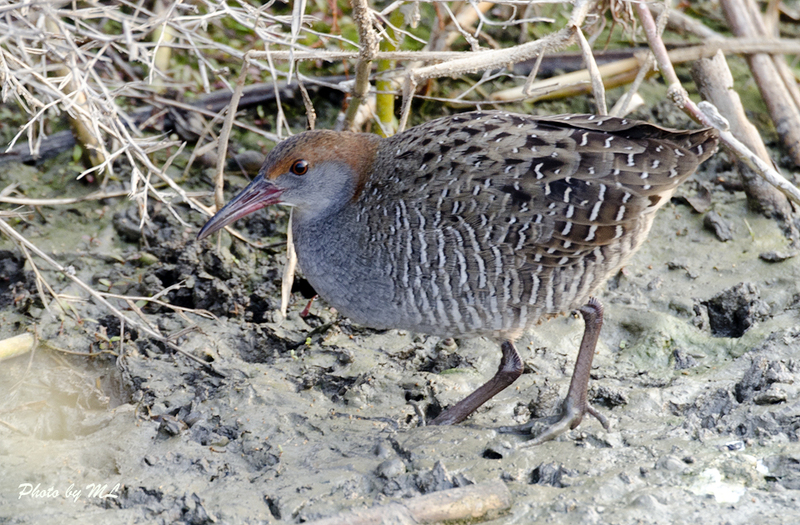 Quickly, we gave up our hunt for Spoonie and made our way to see the crake! Amazingly, it was still there-after an hour walk out of Mai Po and drive to Long Valley!! I assumed the crake just arrived as it was busy feasting on frog spawn, small fish and aquatic plants in the muddy field and hardly took notice of us. 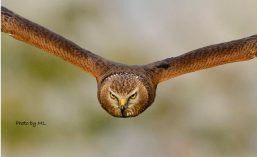 I was glad we got to see it as it stayed very hidden the next day on.. 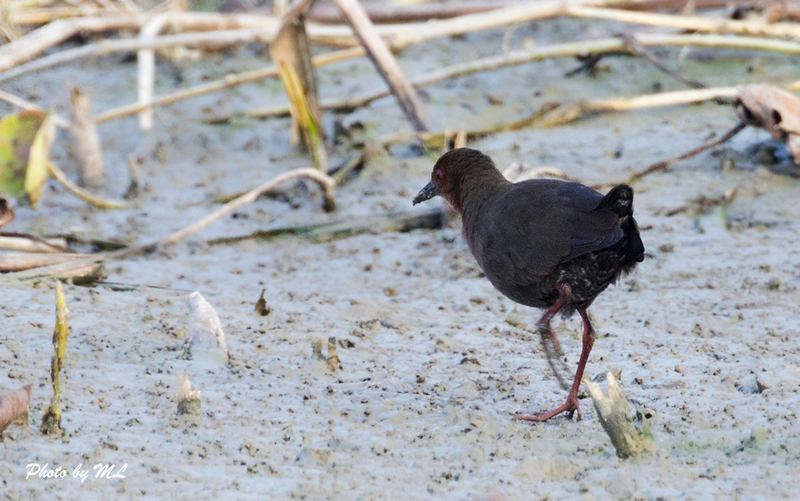 I felt sorry for those who didn’t get to see it..
Apart from the White-browed crake, a Slaty-breasted Rail and Ruddy-breasted Crake were seen earlier this year. It was an accidental find for me as I walked aimlessly in Long Valley in early morning and saw them both foraged on molluscs in the same vegetation field. 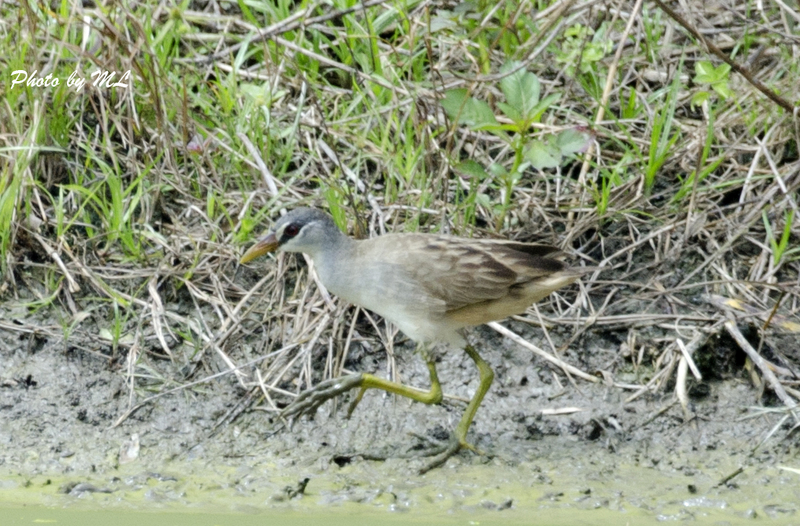 This entry was posted in Hong Kong and tagged allen chan, Bailon's crake, hong kong, Japanese quail, Long valley, ruddy-breasted crake, Slaty-breasted Rail, white-browed crake. Bookmark the permalink.